Oscars 2018: What Time Do The Academy Awards Start? The biggest night in film is right around the corner. 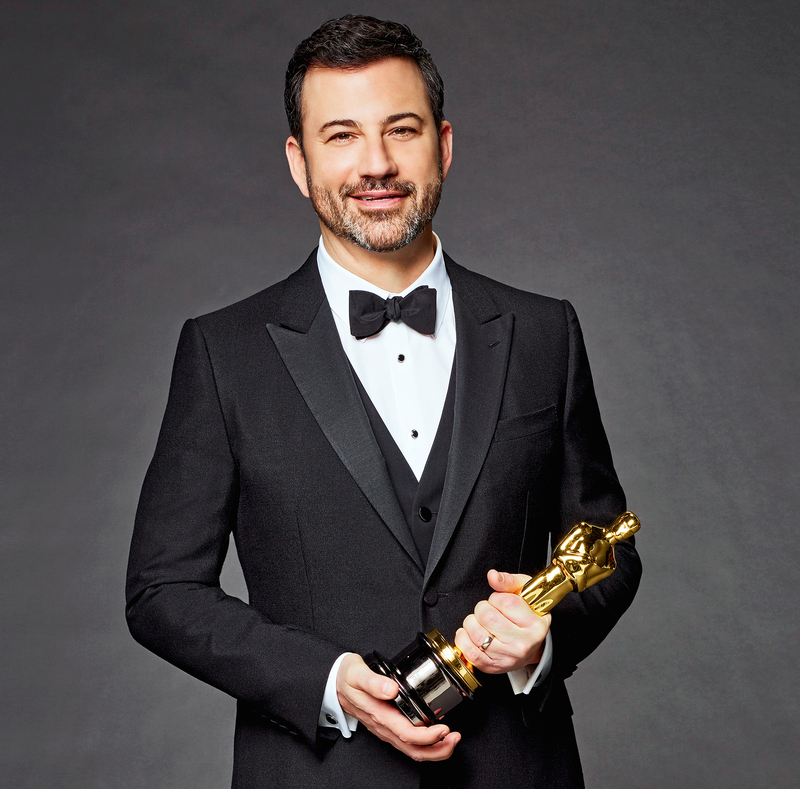 The 90th annual Academy Awards will air on ABC Sunday, March 4, at 8 p.m. ET, live from the Dolby Theatre at Hollywood and Highland Center. So, who’s nominated? Who’s presenting? Who’s hosting? Us Weekly has all your answers on the big show below. The Oscars always brings the A-listers — if they’re not nominated, they’re presenting. Here’s the list of presenters: Eiza González, Eugenio Derbez, Emily Blunt, Sandra Bullock, Dave Chappelle, Eugenio Derbez, Ansel Elgort, Jane Fonda, Jodie Foster, Eiza González, Ashley Judd, Nicole Kidman, Matthew McConaughey, Helen Mirren, Rita Moreno, Lupita Nyong’o, Christopher Walken, Mahershala Ali, Chadwick Boseman, Viola Davis, Laura Dern, Jennifer Garner, Greta Gerwig, Tiffany Haddish, Tom Holland, Kumail Nanjiani, Margot Robbie, Emma Stone, Daniela Vega, Lin-Manuel Miranda, Gal Gadot, Mark Hamill, Armie Hammer, Oscar Isaac, Gina Rodriguez, Eva Marie Saint, Wes Studi, Kelly Marie Tran and Zendaya. The Shape of Water is the most-nominated film at this year’s Oscars, earning 13 nods. It’s followed by Dunkirk with eight and Three Billboards Outside Ebbing, Missouri with seven. As for the stars, most experts predict that The Shape of Water will win Best Picture, as well as Best Director and Music, while Three Billboards’ Frances McDormand and Sam Rockwell will take Best Actress and Best Supporting Actor. In addition to watching live on ABC, you can also watch on ABC.com or the ABC app. Before the ceremony, ABC is also airing their pre-show on a new website called The Oscars: All Access. Celebrity interviews will be featured there. The red carpet coverage on ABC will begin at 5 p.m. ET. E! will also air Live From the Red Carpet beginning at the same time. If you miss the show on Sunday night, it will be available to stream on Monday on Hulu. The Academy Awards air on ABC March 4 at 8 p.m. ET.